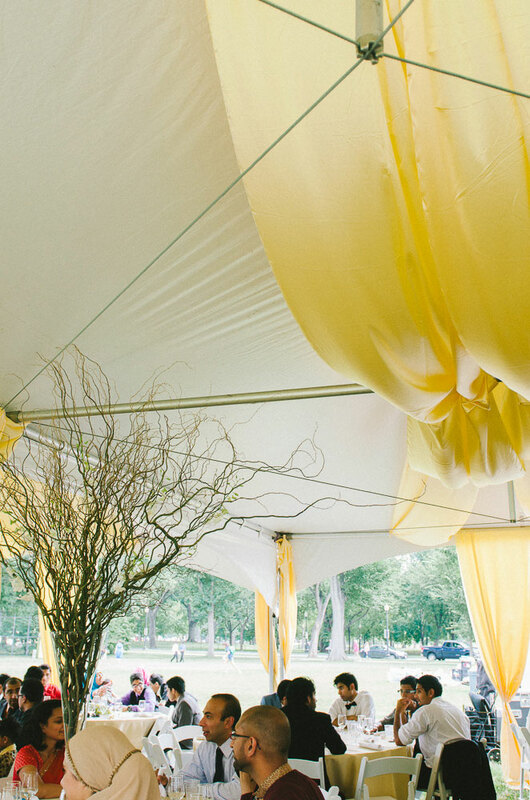 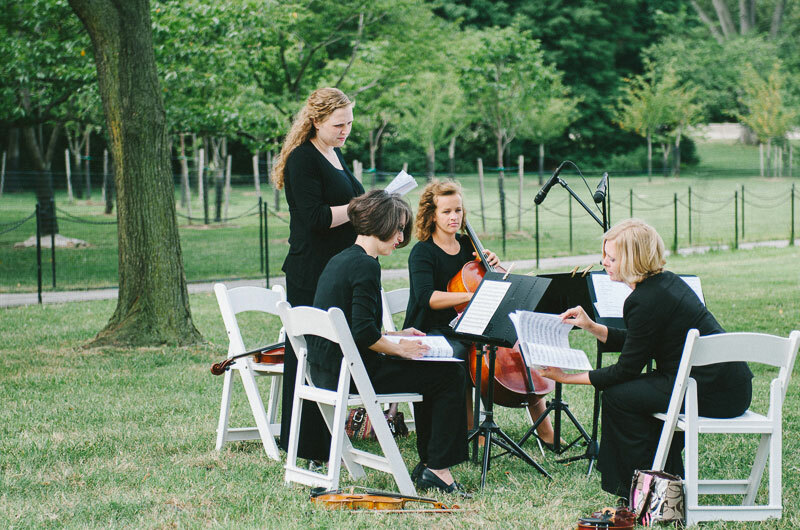 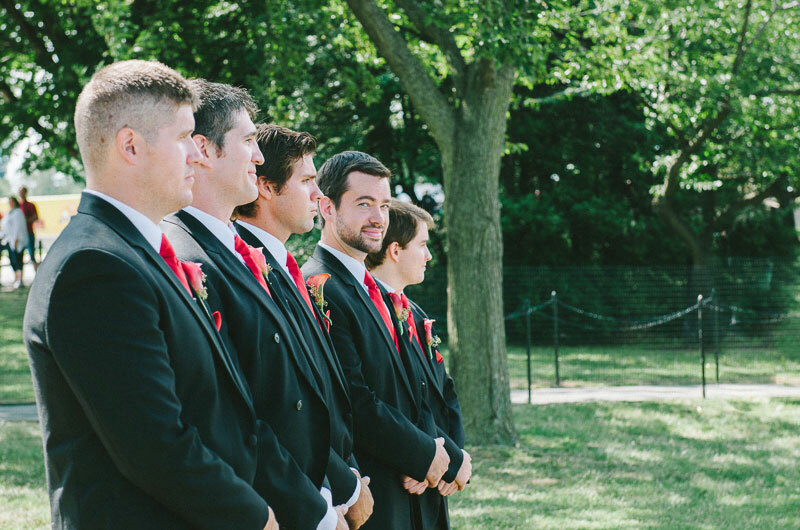 There is something just a touch extra swoony when it comes to weddings in our nation’s capitol. 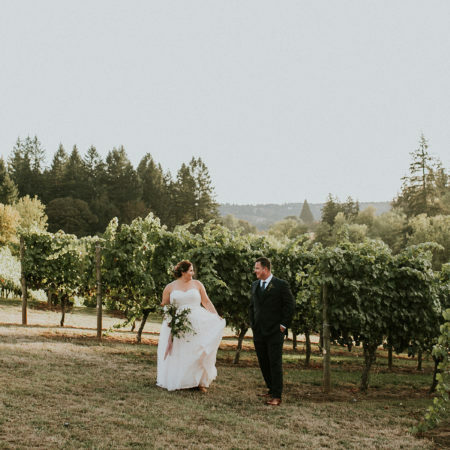 If you haven’t had a chance to visit yet, I highly recommend a long weekend trip as there is some much to see/visit and experience! 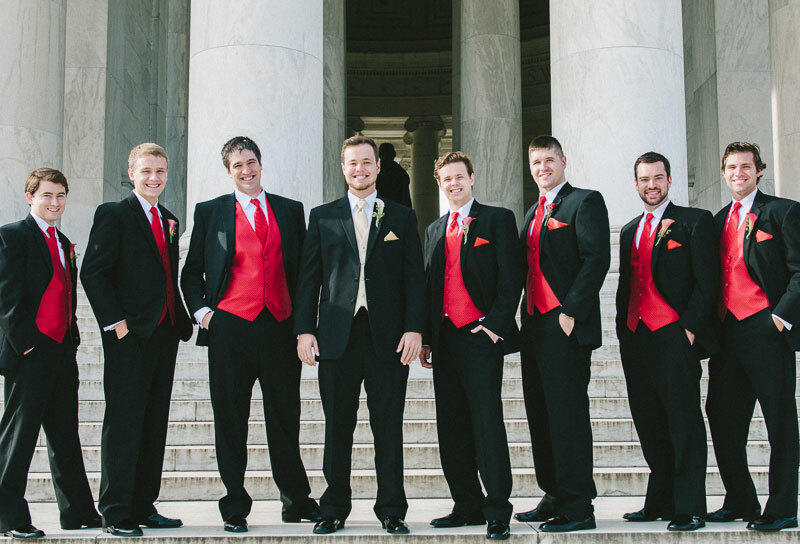 One of my favorite areas around town is the Jefferson Memorial and today, I learned something…. 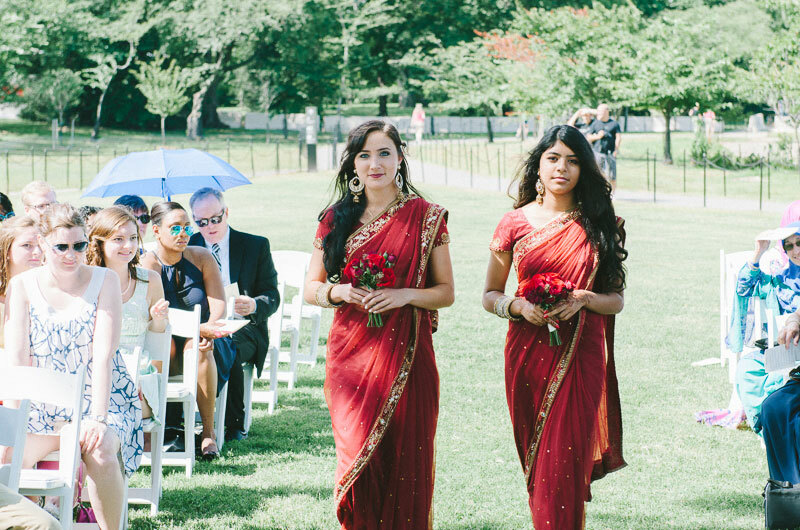 you can get married on the lawn there! 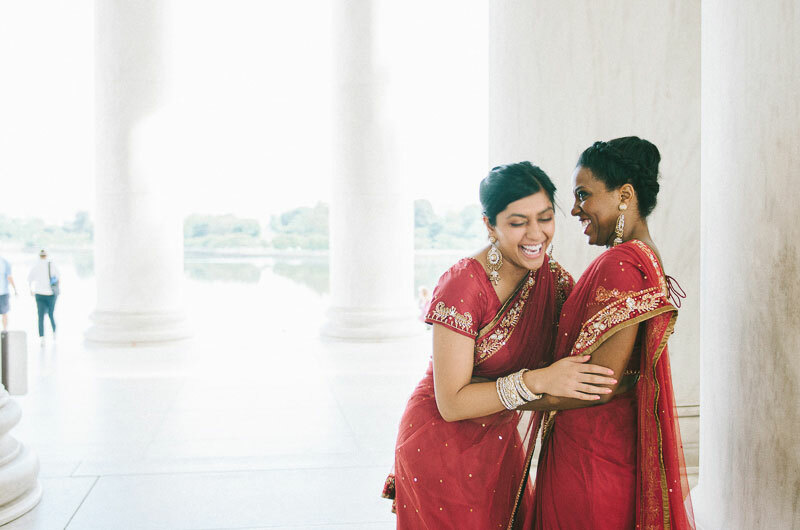 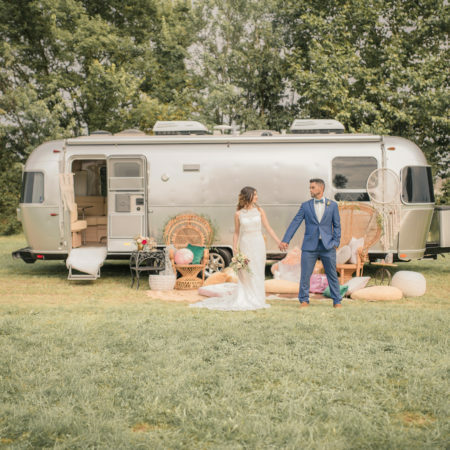 Surur Sajanlal and Jordan Yonce, who met while attending University of Virginia & both being members of acapella groups at UVA, wanted to host their celebration in the very area that their hearts had connected. 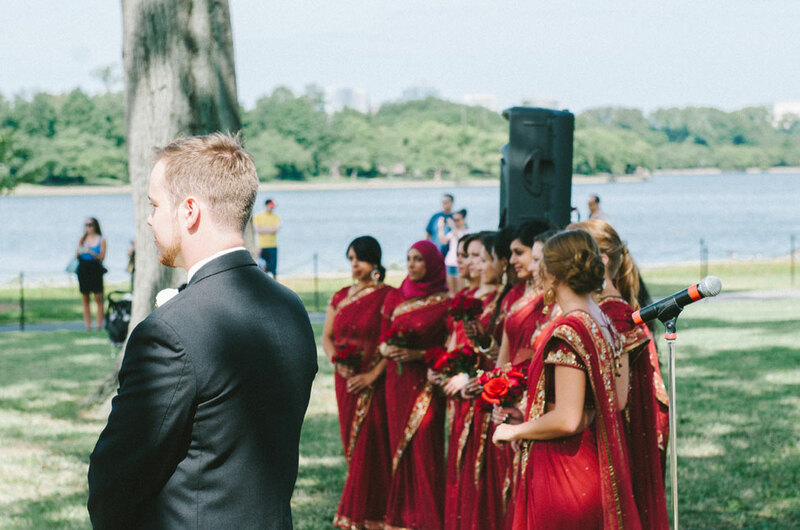 Under the gun for time, they got creative and discovered that weddings could take place on the great lawns of our nation’s amazing memorials! 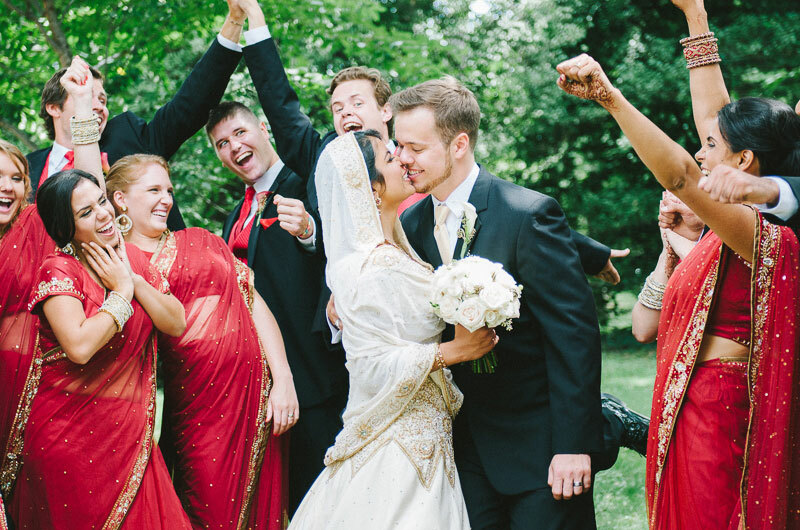 Surur being from Indian background of Muslim faith while still wanting to embrace American wedding customs, the couple decided to host the ultimate inter-faith wedding ceremony sampling a little bit of the good stuff from everything! 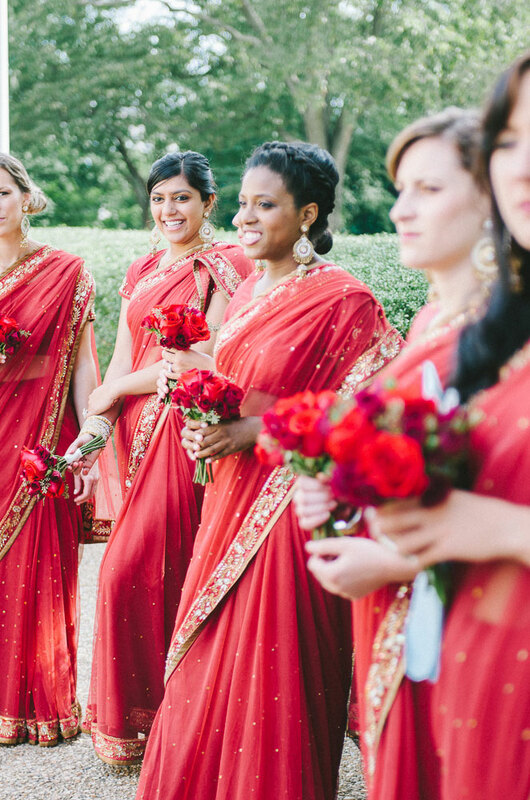 Bridesmaids dressed in vibrant red traditional sari’s while Surur wore a classic take on an white wedding dress altered to reflect Indian accents and an Indian veil. 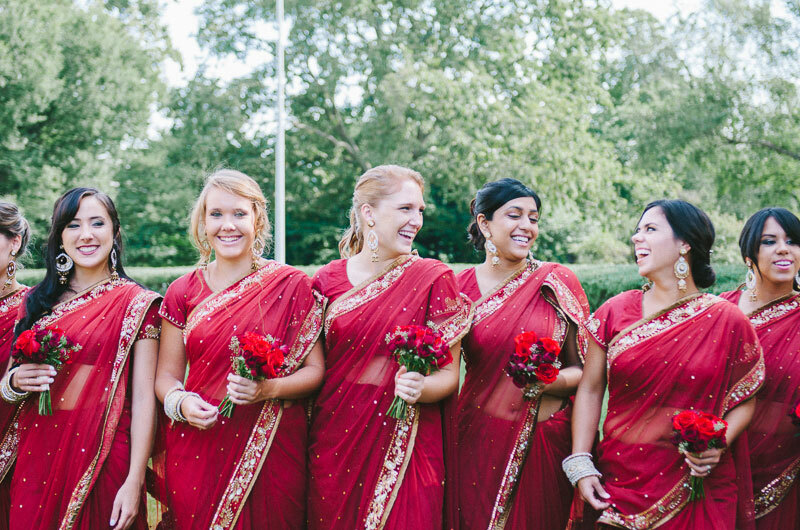 The result is a joyous & vibrant affair and I love that it took place right in the heart of our nation, which is indeed a true melting pot of the world! 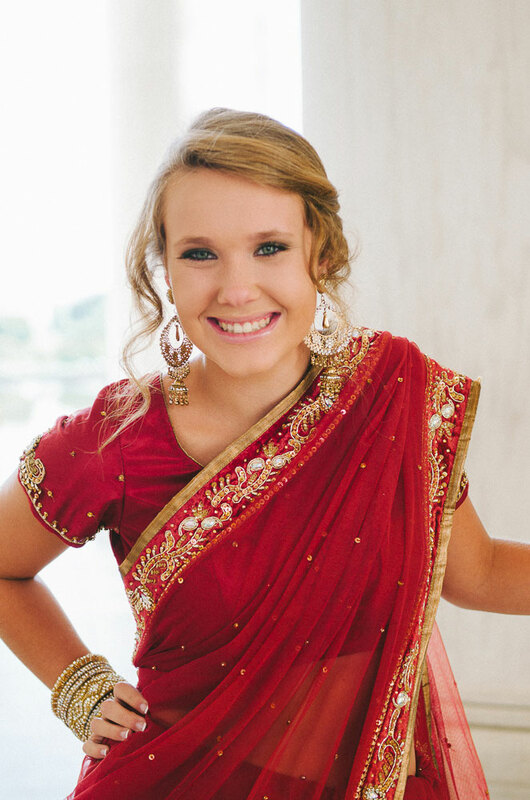 Specialty Cocktail: Lassi – a traditional sweet and creamy Mango shake from India. 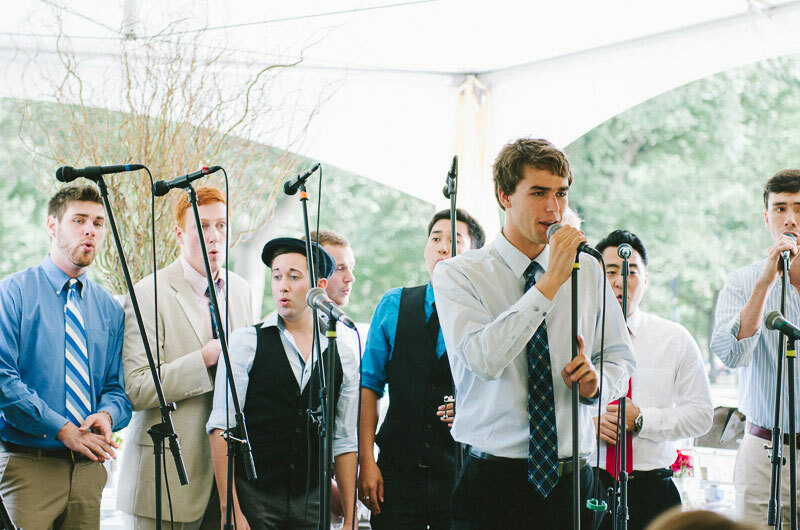 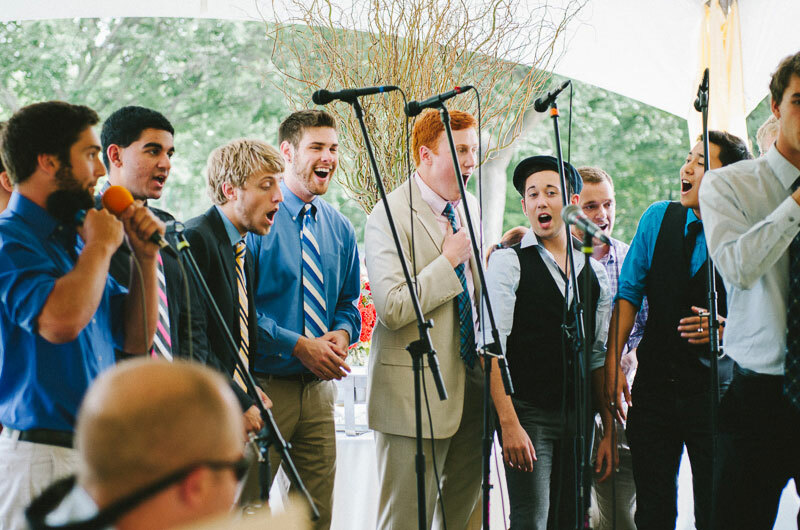 We met in 2007 at the University of Virginia, participating in collegiate acapella. 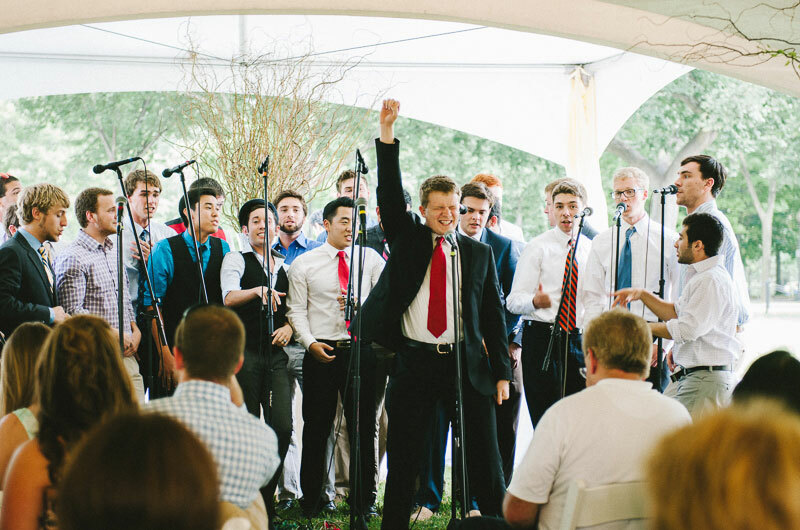 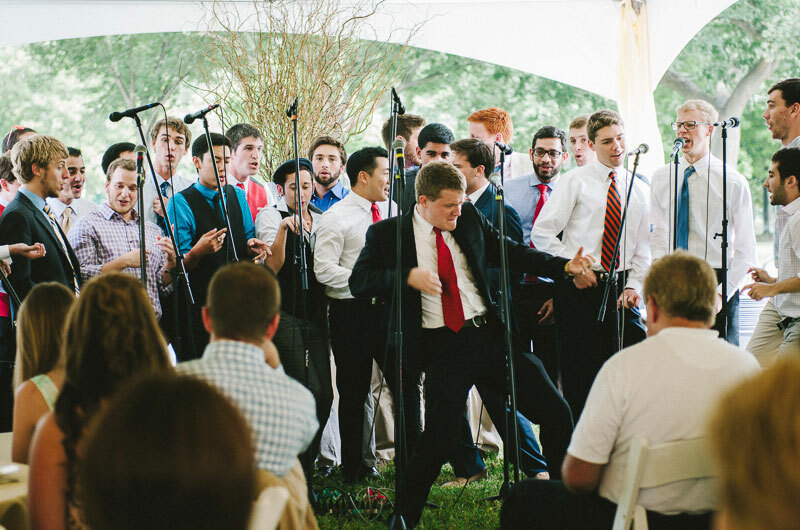 We sang in separate groups – The Academical Village People (Groom) and Hoos in Treble (Bride). 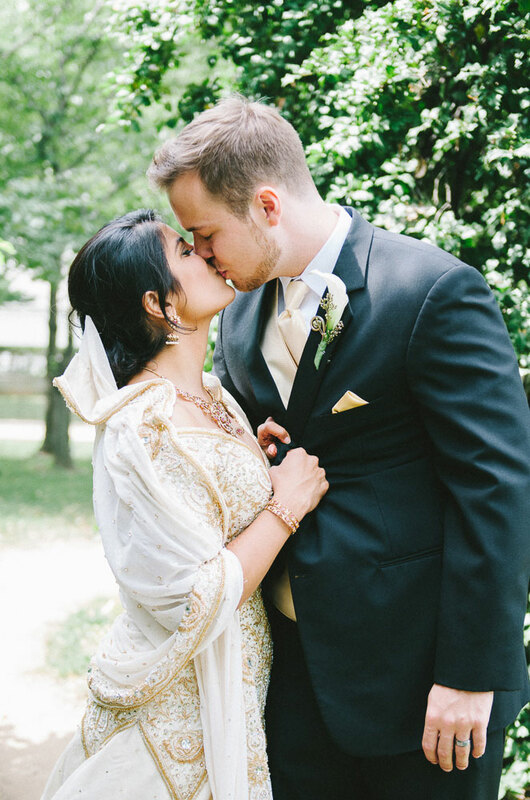 Within 6 months of meeting we were dating, and the rest is history! 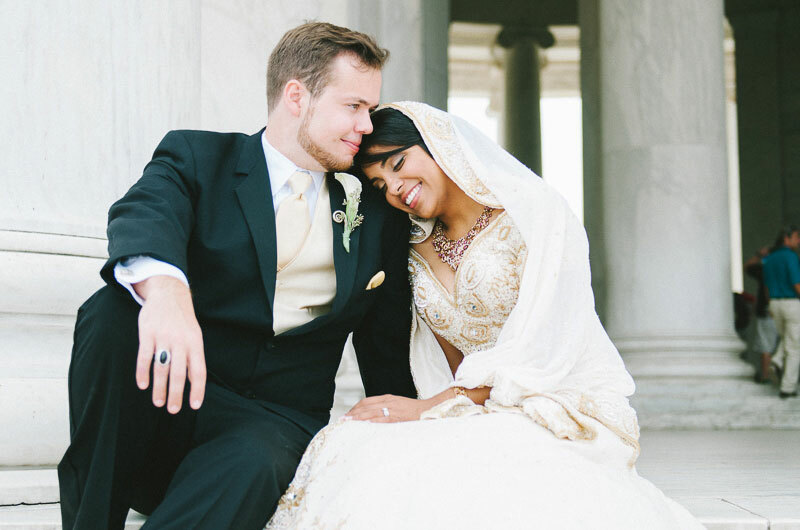 My Husband proposed in March and wanted to be married and moved in by September. 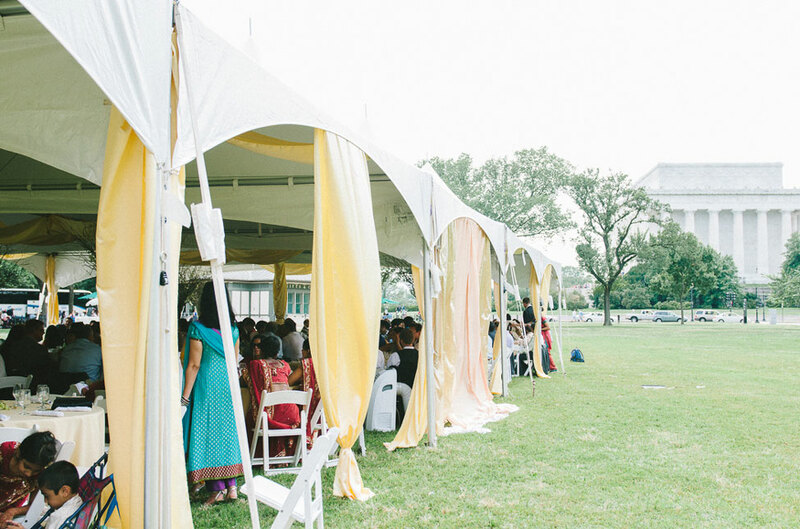 With every venue holding over 150 people in Washington D.C. already booked for the summer, we were forced to get creative. 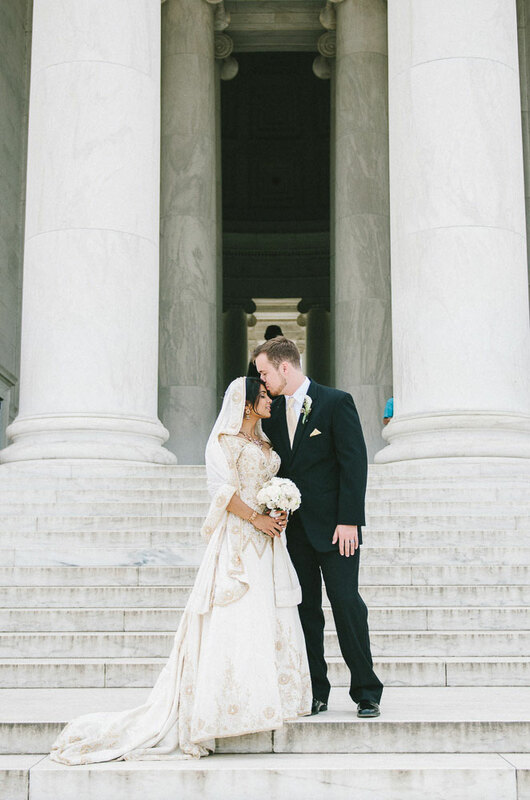 We found out that the National Park Service issues permits for private events on public lands and thought how wonderful it would be to get married at the Jefferson Memorial after meeting and dating for three years at the University of Virginia. 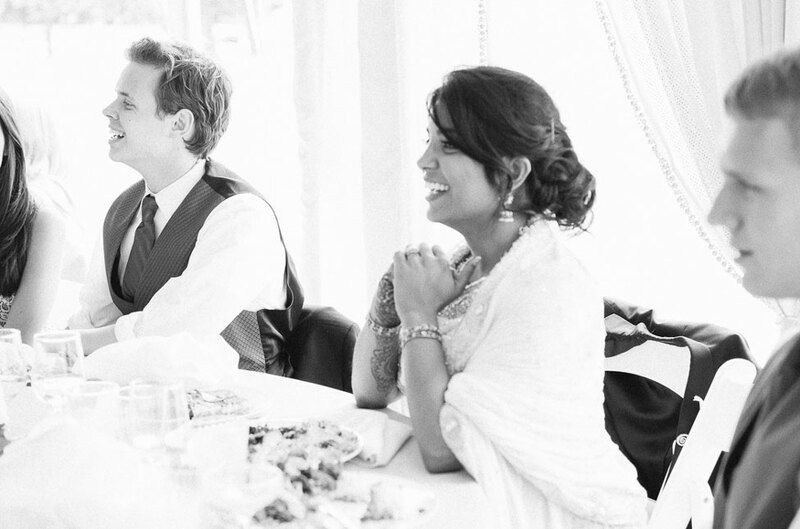 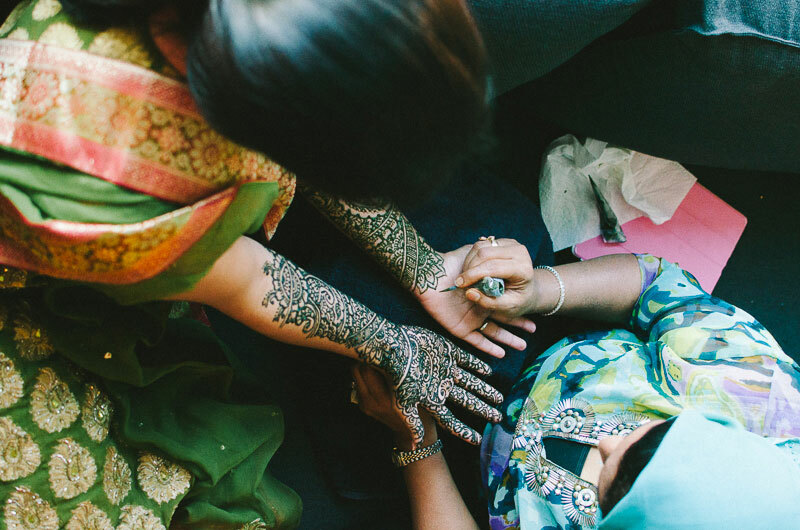 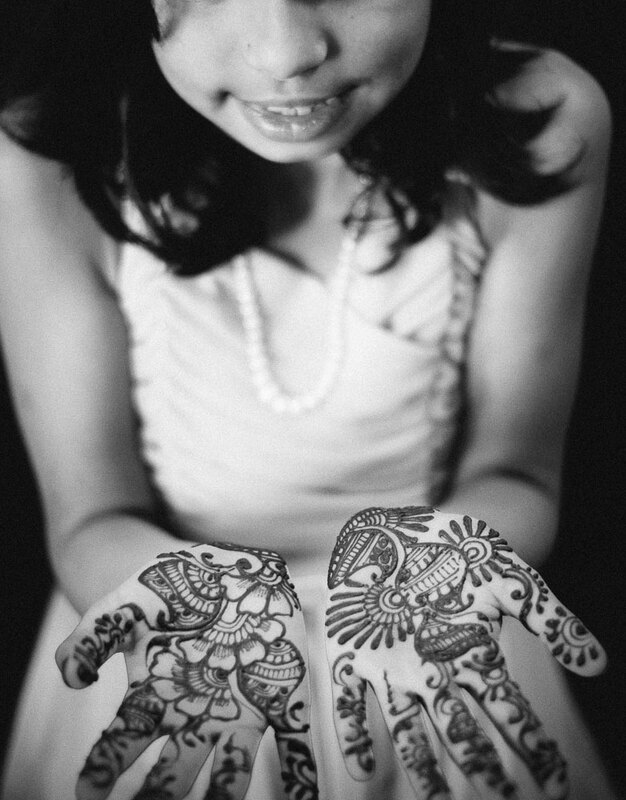 The overall theme of our wedding was inclusivity and a blending of cultures. 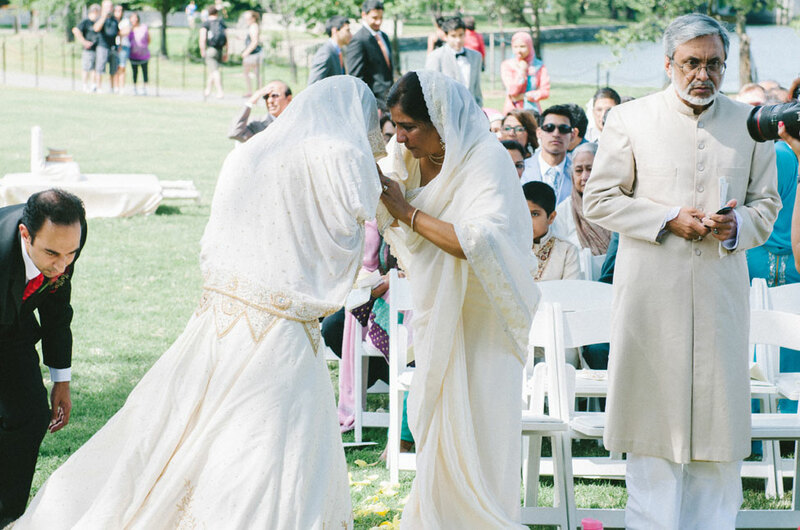 After making the day special and unique to ourselves, our next priority was including our families in the various traditions associated with weddings on both sides. 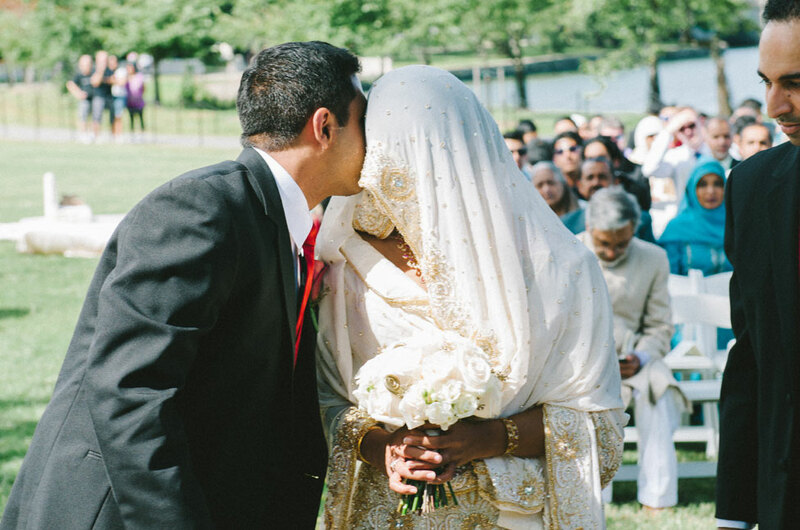 We had a western style ceremony with our civil vows followed by our Islamic vows (Nikkah). 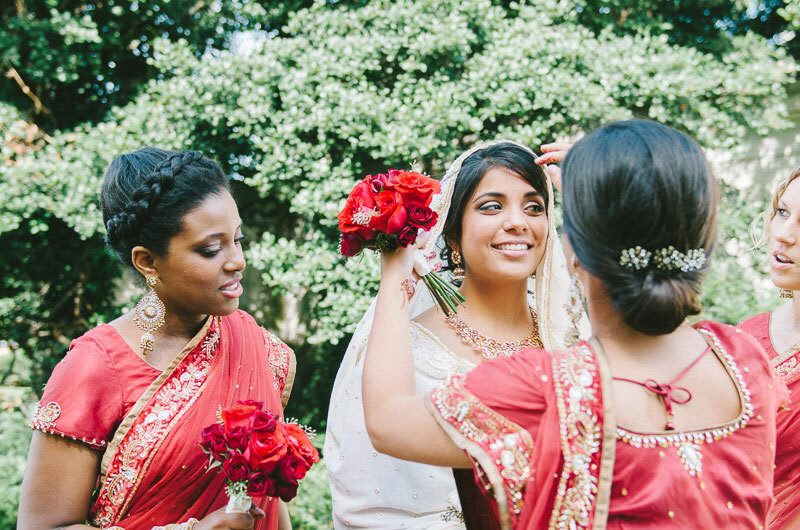 We also performed Indian traditions at the end of the aisle such as exchanging garlands, greeting our parents, seeing eachother’s faces in a mirror for the first time as a married couple, in addition to American traditions, such as kissing the bride, exchanging rings, and having a processional of our families and bridal party. 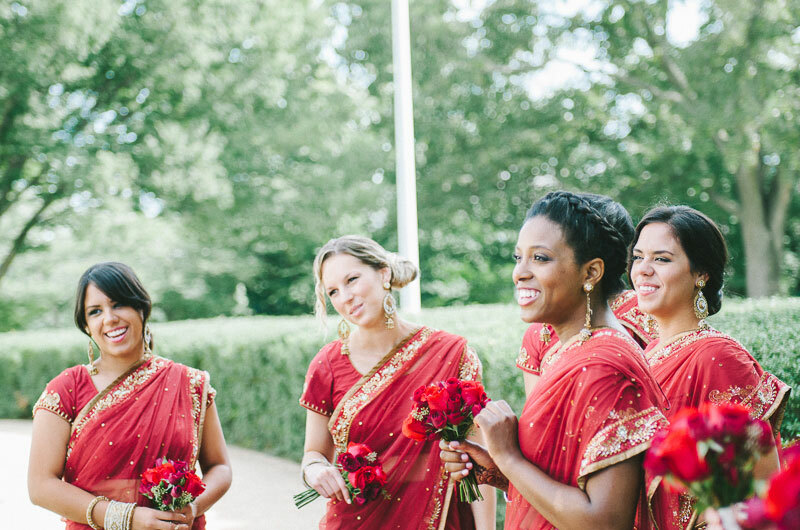 The bridesmaids wore traditional sari’s while the groomsmen wore tuxes. 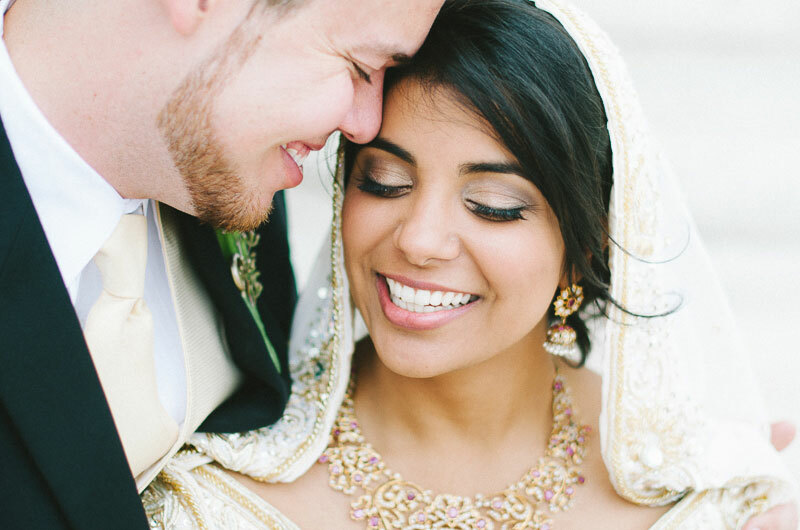 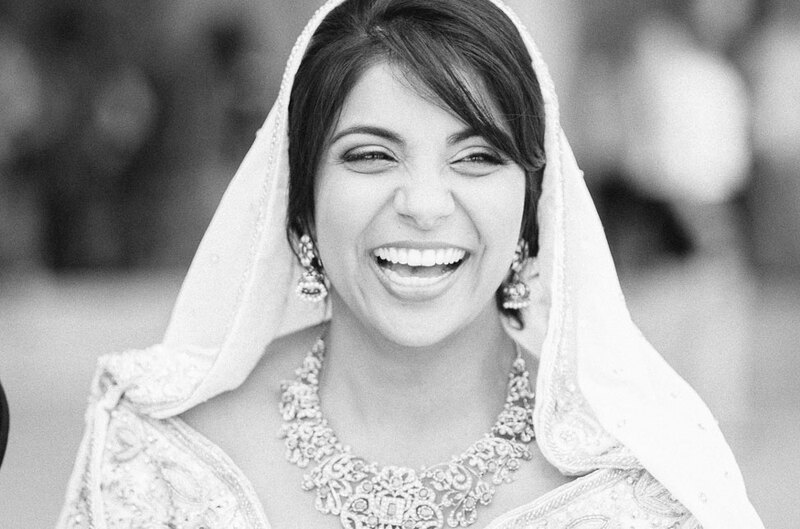 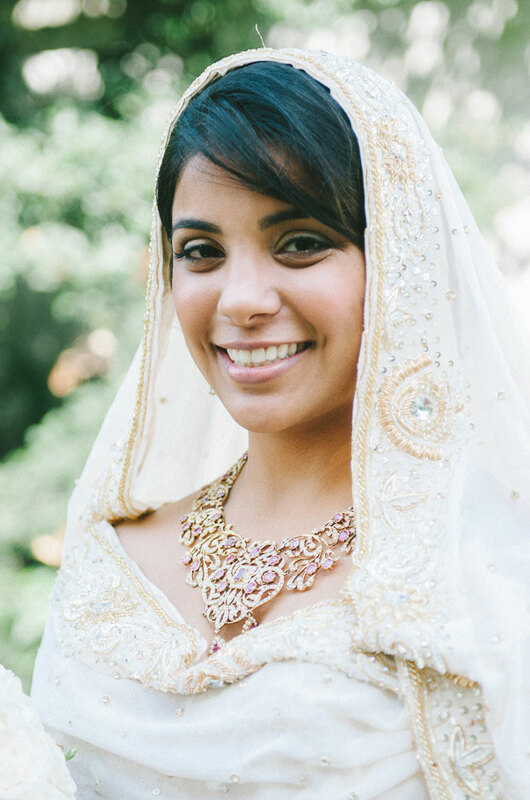 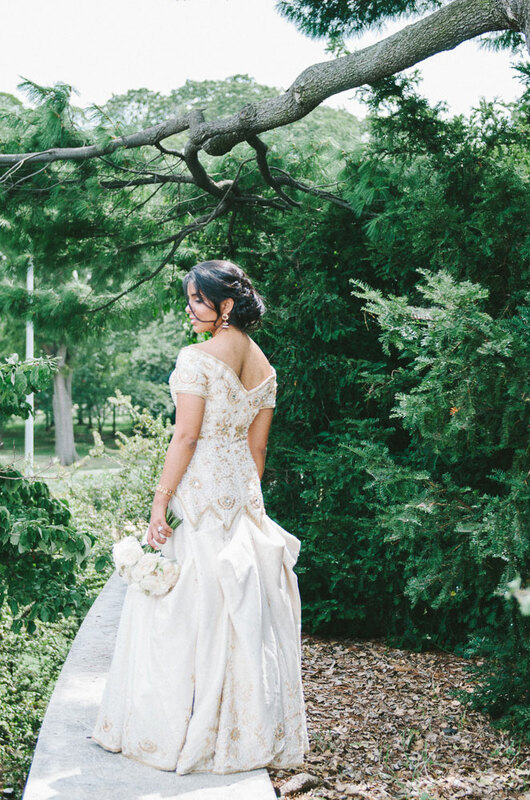 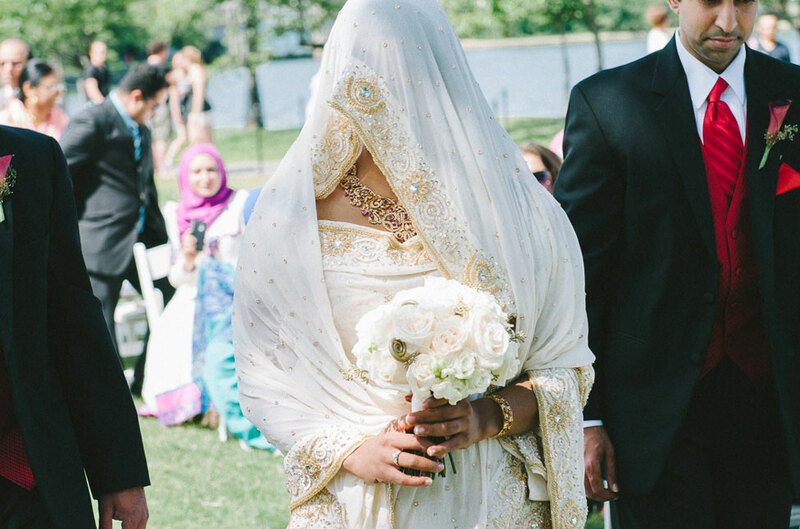 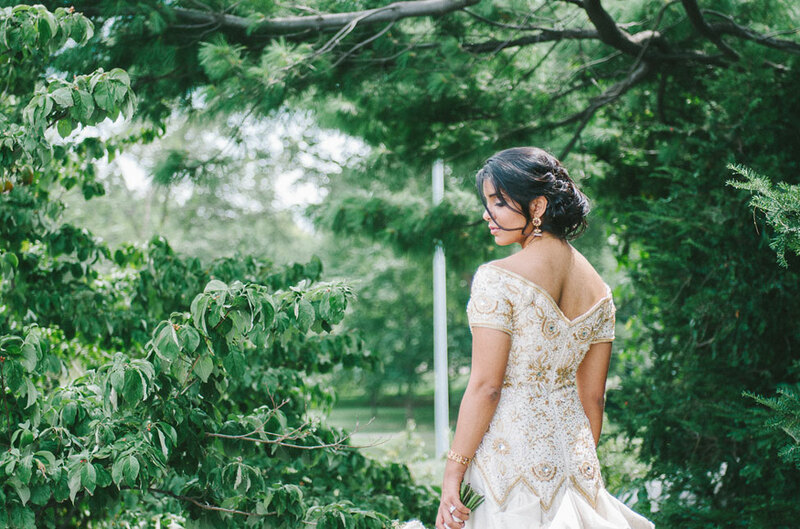 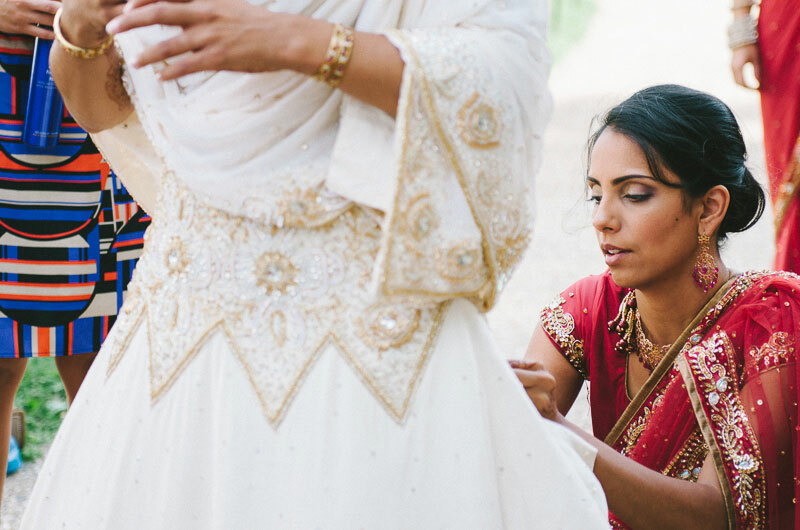 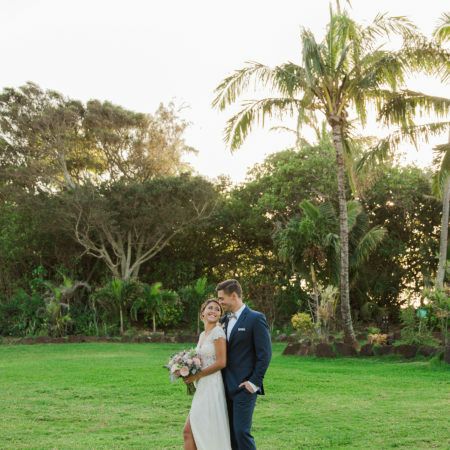 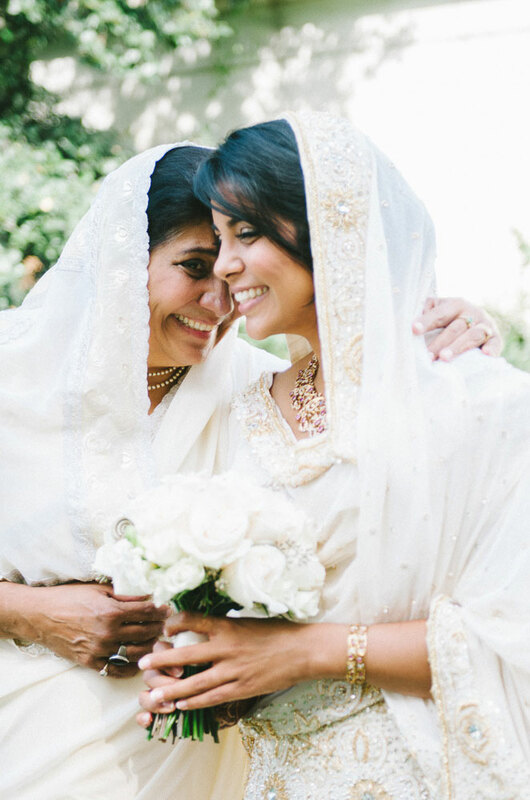 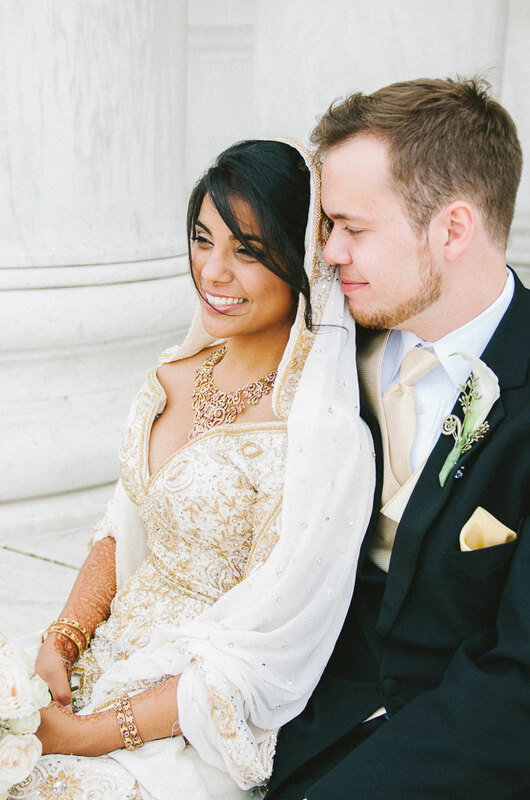 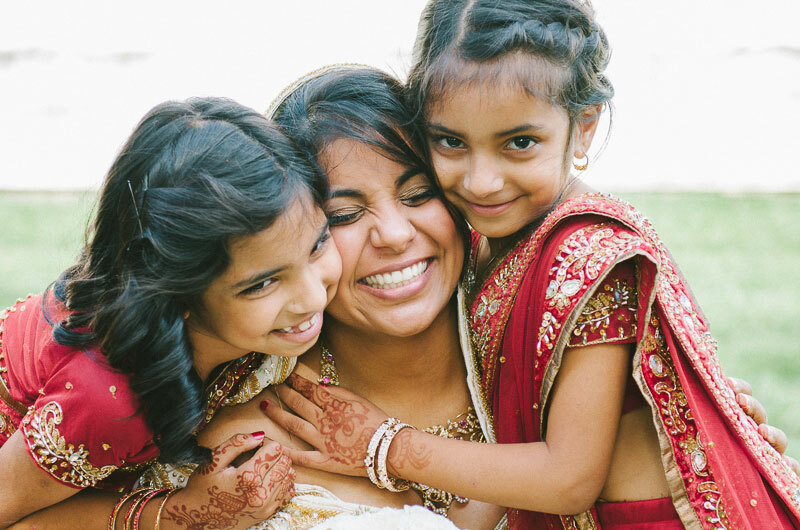 While the bride wore the classic American White Dress, she altered it to reflect Indian accents and an Indian veil. 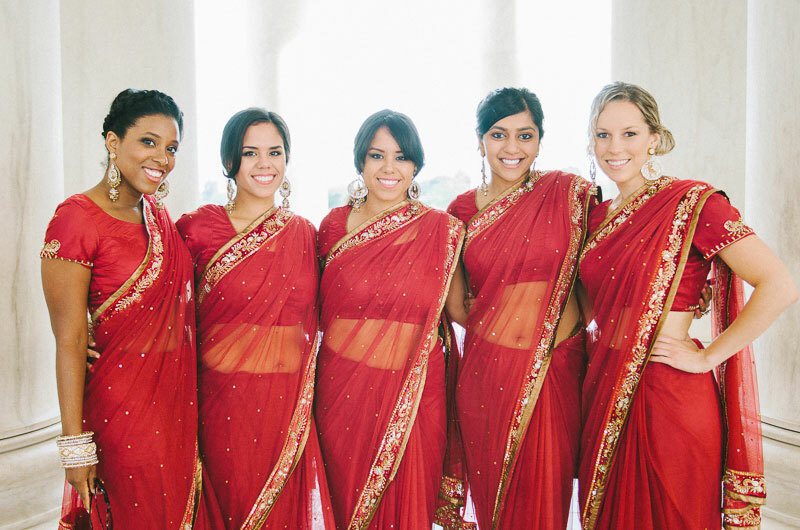 Bridesmaids wore bright red – the traditional color in Indian weddings. 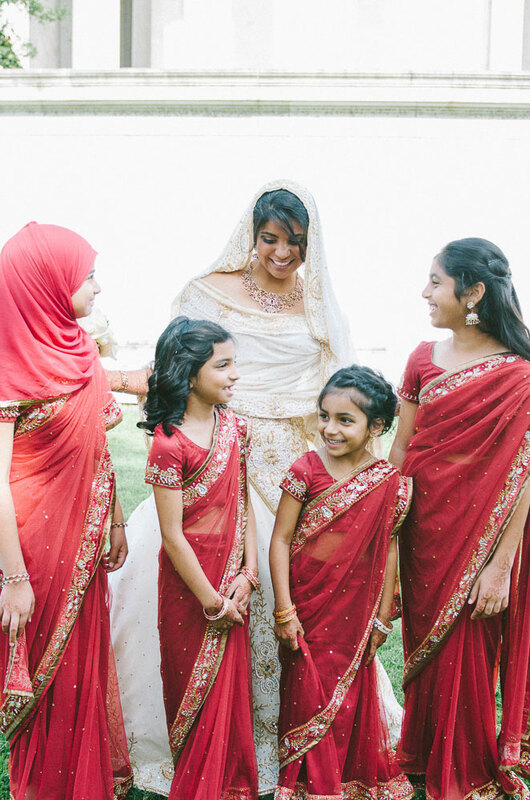 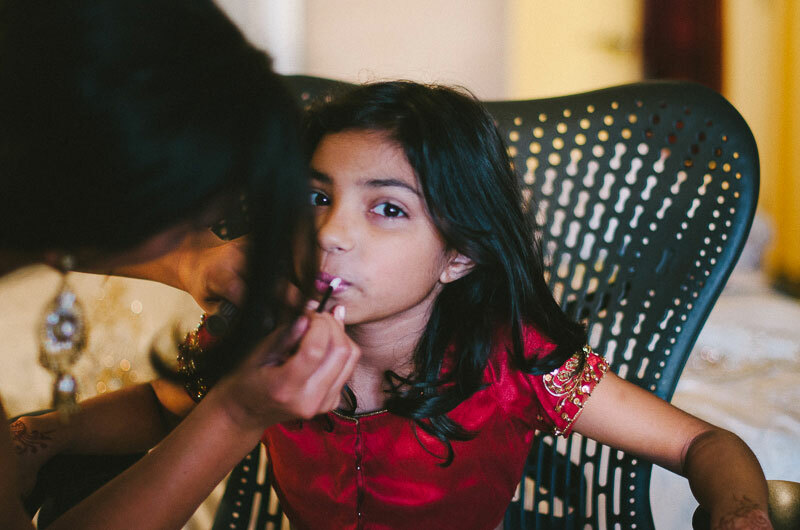 A Little Help From Their Friends– Best Friend – Makeup (Wedding gift), Best Friend – Photography (Wedding Gift), Invitation Design- Brother-in-Law, Tent Draperies – Mother and Sister of the Bride, Aunt – Henna (Wedding Gift)…. 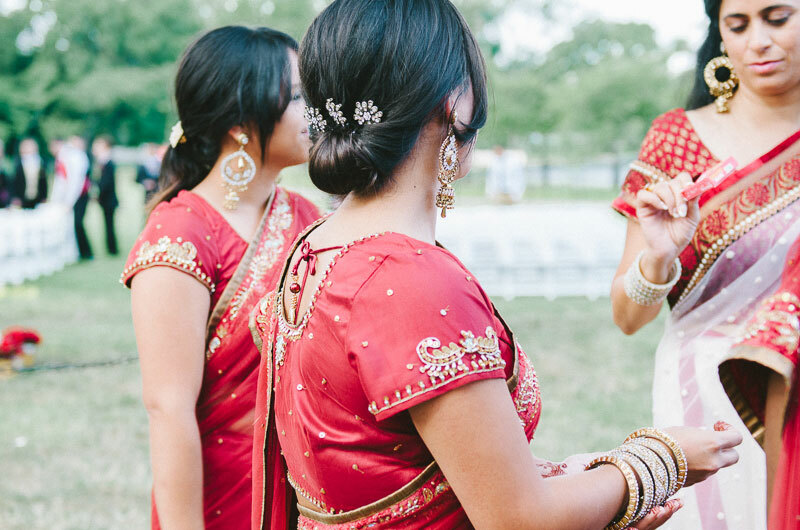 We just happen to have tons of entrepreneurial friends in the wedding business! 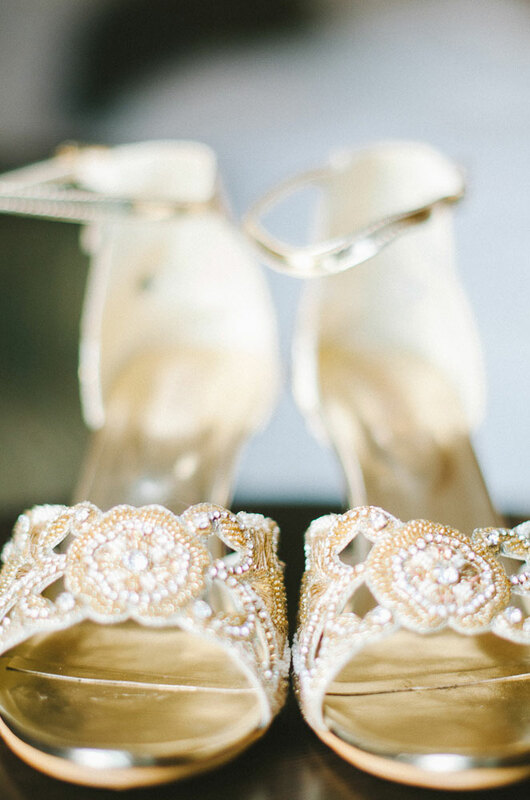 Special Acknowledgments– THE RING was custom designed by Charleston Alexander. 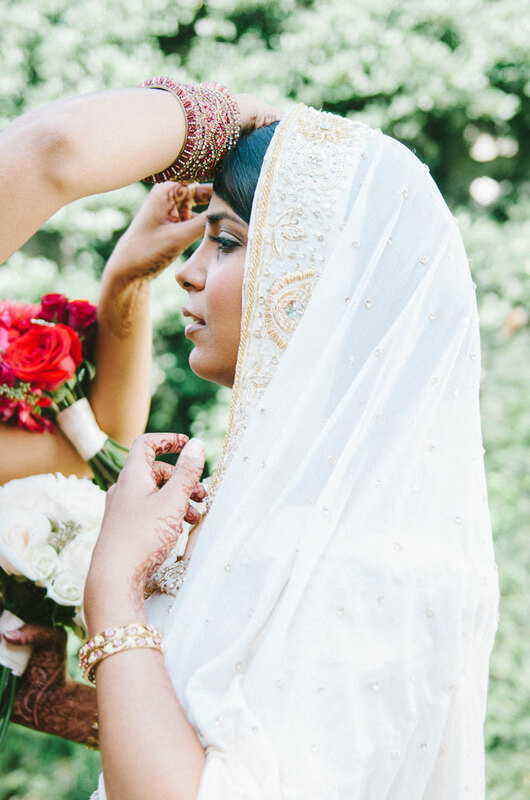 They were trustworthy, helpful, and processional – even holding on to six family stones for us for several months in order to add them to what would eventuall be a thirteen stone ring. 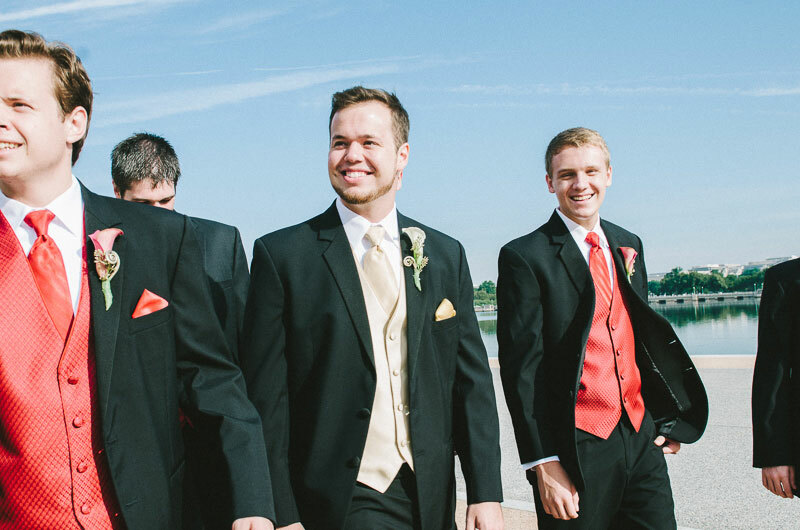 They worked with the Groom to custom design a perfect look. 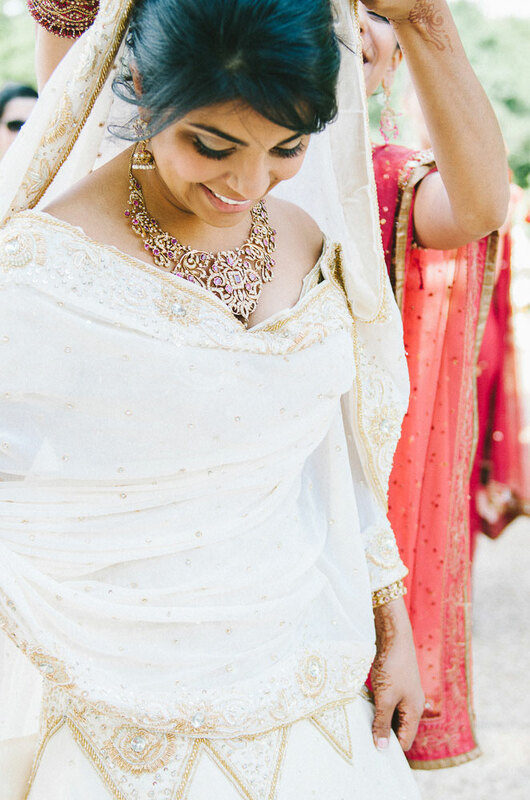 The bride loves her ring so much that she didn’t want to add anything with the wedding band, just a simple band to bring the engagement ring to the spotlight. 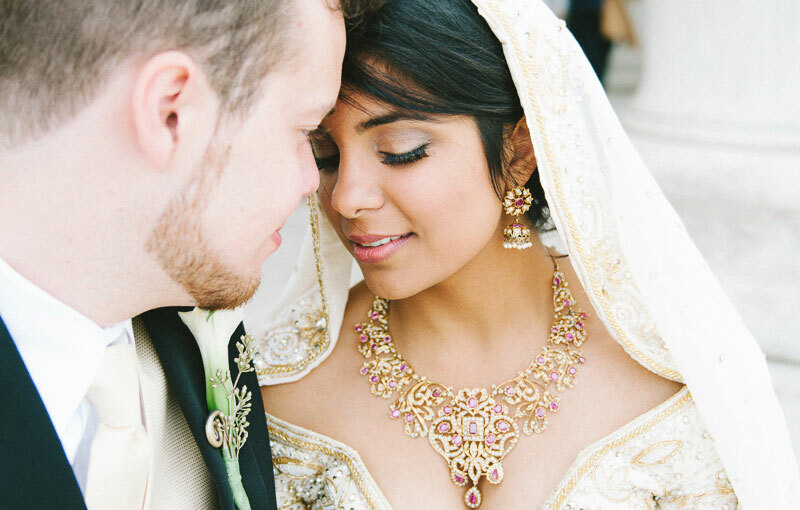 The groom involved the bride in the design process because jewelry is a special hobby and interest in the bride’s mother’s family. 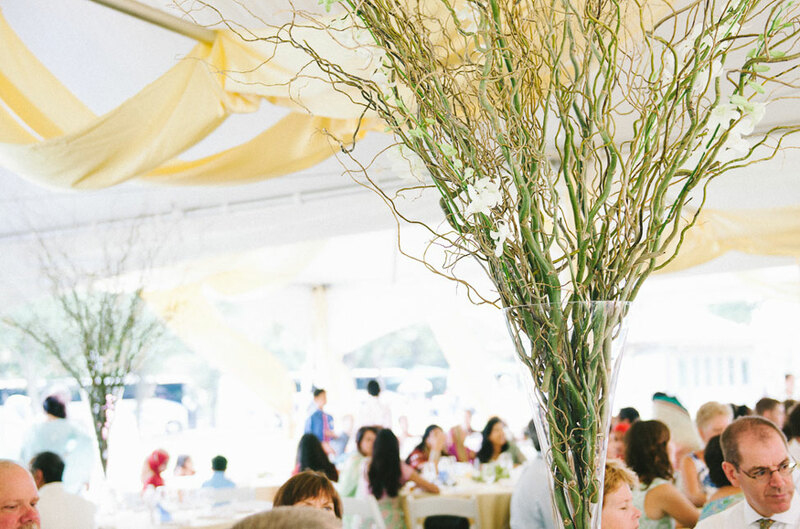 THE PROPOSAL was at the Philadelphia Flower Show because the bride is a dedicated anthophile (lover of flowers and plants) and avid gardner, followed by a chef’s sampling dinner and pairing at Le Bec Fin.